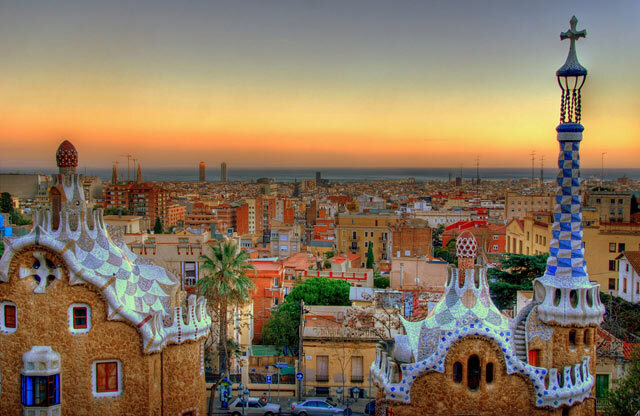 The Sant Pau Hospital of Barcelona at a first glance looks like a fairytale castle. Situated close to Sagrada Familia, this unique hospital was designed by the Catalan architect Lluís Domènech i Montaner. In 1997 it was declared World Heritage by UNESCO. 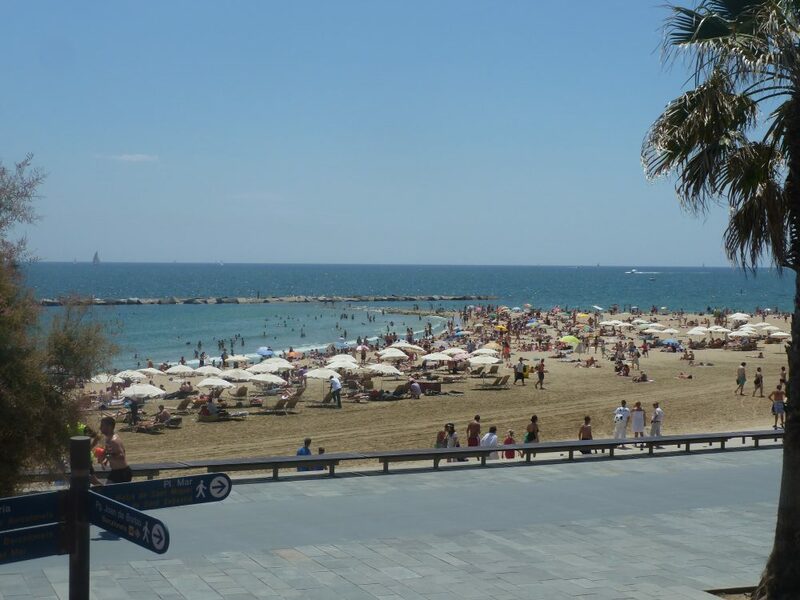 Barceloneta beach is the busiest and the closest beach to the city centre of Barcelona. 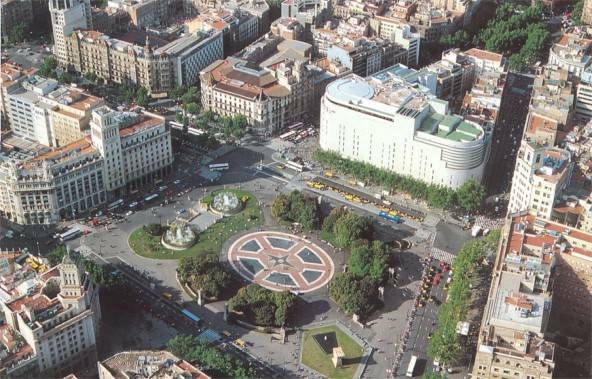 The Plaça de Catalunya is Barcelona’s busiest square, the center point of the whole city revolves around the Placa de Catalunya. From here one can practically go anywhere, by means of taxis, the tourist bus, metro or by some of the most important public bus-routes in the city. 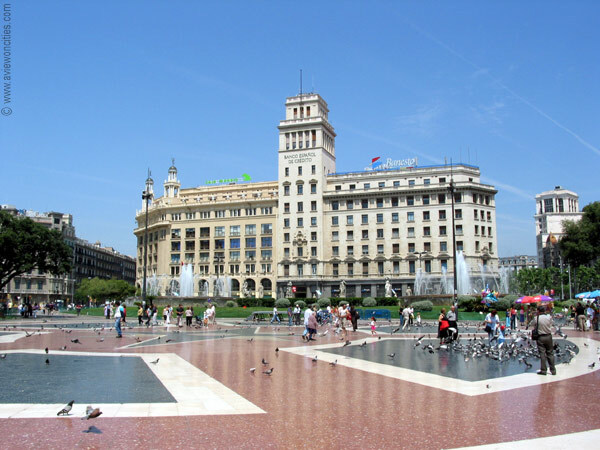 Here is where some of the most prestigious shops can be visited, also some of the most modern ones.There is no room for doubt, the best place to stay in Barcelona is near Plaza Catalunya. 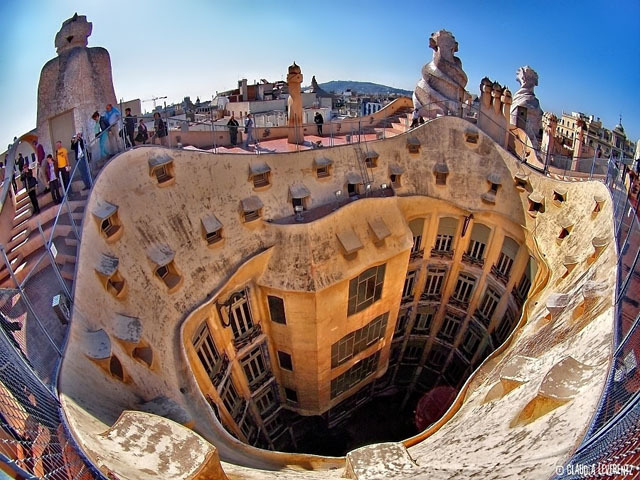 La Pedrera or Casa Mila, Located in the central Passeig de Gràcia of Barcelona, is one of the most important modernist buildings in Barcelona. La Pedrera’s exhibition space was well set-out. There was the roof to wander round, then the attic (given over to demonstrations of how Gaudi’s most famous buildings were constructed) and then a flat in the building was set aside as an example of how it might have looked in the 1920s. The Wax museum of Barcelona, located at the foot of the Las Ramblas, at the small square of a small alley Pge. de la Banca contains more than 360 figures (almost lifelike) of famous personalities of the Spanish-Catalan history and the region, but also many internationally known. 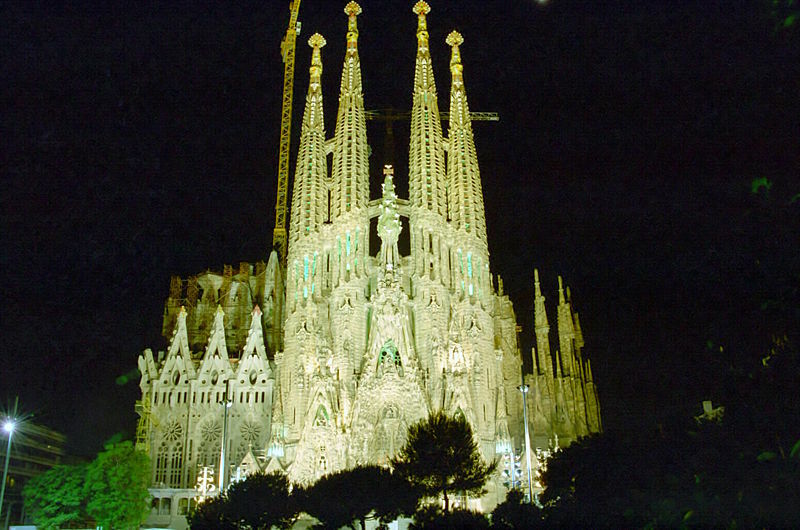 Sagrada Familia probably is the most stunning piece of Spanish architecture.